Mostly a new front end. 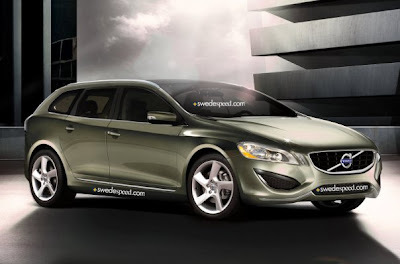 That matches the new "more melted" Volvo look we can see in the XC60 and the next S60. I'm not sure if this is an improvement. 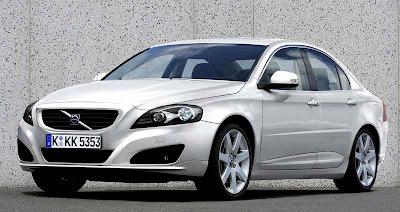 The C70 has always been a really nice looking car and didn't really need a new front end. 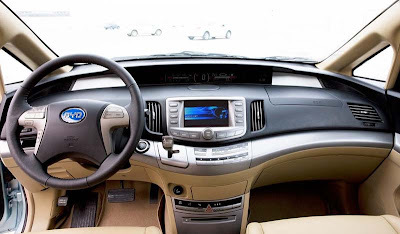 But it could have use the great looking XC60 dashboard. This one is the real thing. And again it looks great. Still, nothing official yet, but tat should come soon. That looks like a fake to me. The current 3 series coupe is a great design. There is really nothing they can do to it that would make it much better (Other than a full redesign). This will be just so slightly different, and will improve nothing. You can see it at the end of this new Cadillac commercial. Which by the way, does not mention the STS and DTS. 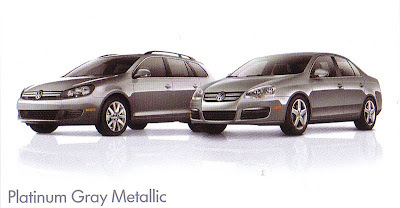 2 cars that are still in production, but will be replaced by an all new model sometime next year. 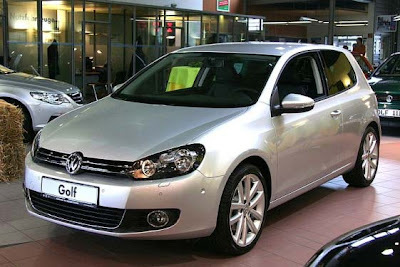 The wagon gets the new front end, similar to the new Golf, but not the sedan??? The new Golf also has an all new interior. I wonder if the Jetta wagon does too. Another 2011 Ford Focus illustration. We'll see with the US Fiesta if we are really getting the same products as Europe. 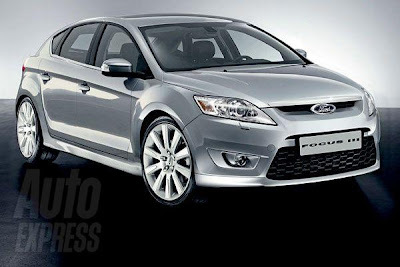 If the next Focus looks anything like this, Ford could have another winner on their hands. That looks pretty terrible.Blocky and old. 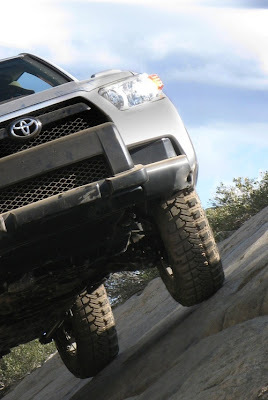 I guess that's what people mean by "rugged". There might still be a market for it, although it is shrinking. 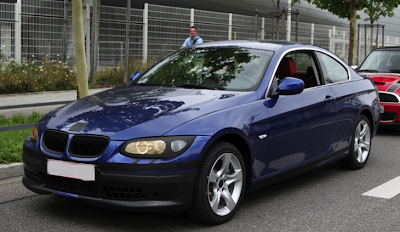 The new model will be available with a 4 cylinder engine for the 1st time in years. 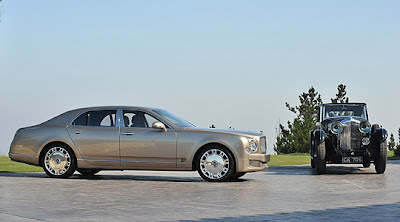 They could make a wagon version of every single sedan they have. 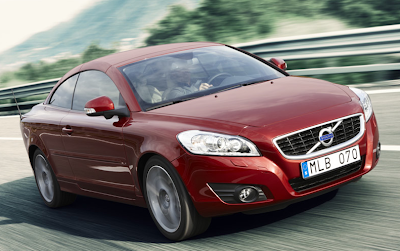 The all new S60 is due soon. 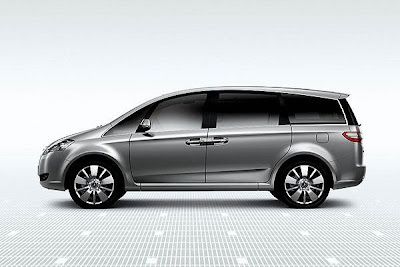 This looks more and more like a straight hatchback version of the Accord, not a wagon at all. 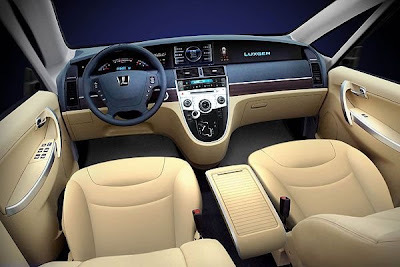 It will have an available glass roof but shares the US Accord interior. 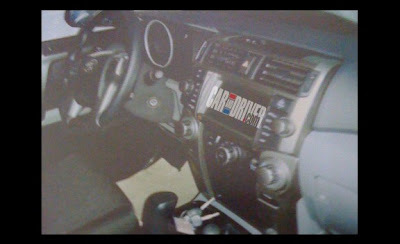 At least it will look a bit more interesting than the regular Accord sedan. I drove a AWD 9-3 wagon last year and really liked it. This raised up version is just a natural progression, coming out a little late to the party. The current 9-3 doesn't have that many years to go. 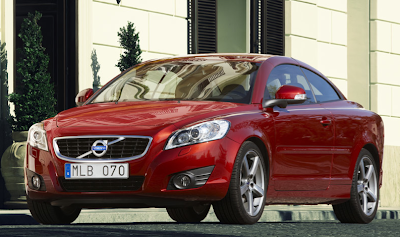 And they already have plenty of competition from Volvo, Subaru and even Audi in Europe. And the all new 9-4X is around the corner! The car isn't moving. And it's pretty talky. 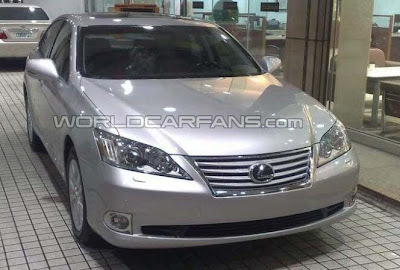 I think this might turn out to be yet another good looking sedan from Korea. 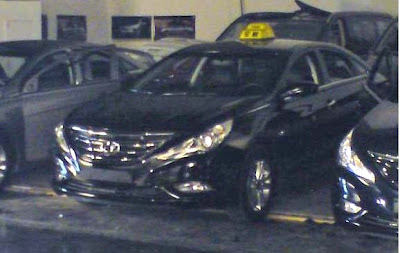 It will come out a few months after its cousin, the all new Sonata. I'm not sure what Toyota and Honda have in store for their next generation mid sized sedans, but it seems that everyone is coming up with really good looking designs these days. 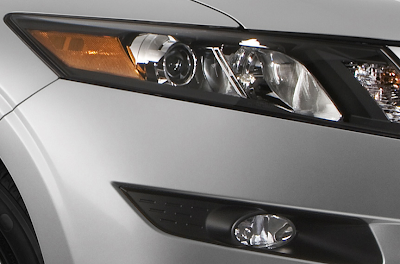 Click on the title for more pictures of the next Kia Optima. Looking pretty slick and modern on these new pictures. 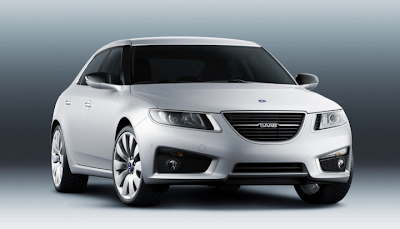 Saab seems on a good track with this. Let's hope they can come up with a great new 9-3 soon. From what the spy shots look like, it should be an all new design. But who knows. Plus, it's not great timing for it. 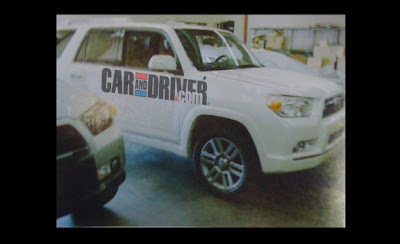 Toyota is scaling down expectations for this one. There has been a few pictures of it out already. Even before the coupe came out. But it's always nice to see. These are pre production cars in Australia. 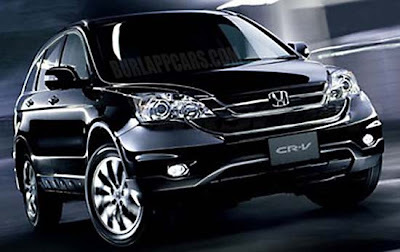 I think this might turn out to be one of the best looking small SUV out there. 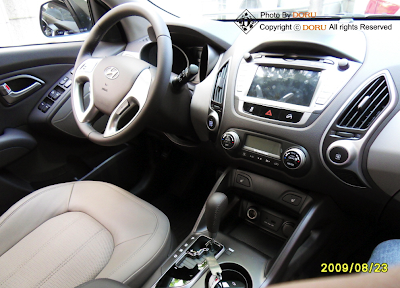 The interior looks much more interesting than most as well. 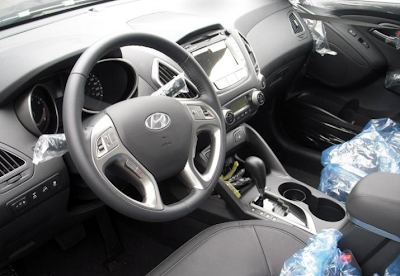 This will also be bad news for the Santa Fe. 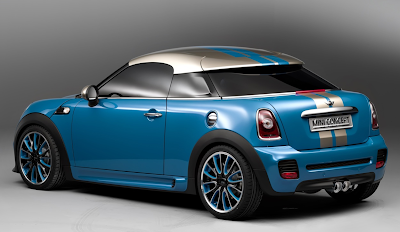 I love the idea of a sportier Mini Coupe. And I know Mini has been working on that for years. But this is really awkward looking to me. Just a couple more official pictures of the version sold in Korea. 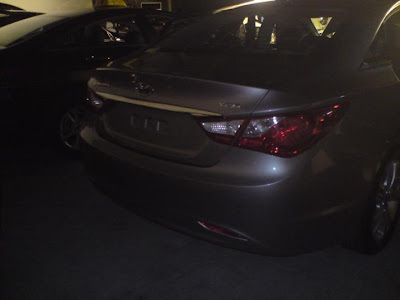 So far we can only see the front end of the all new hatchback version of the Accord. 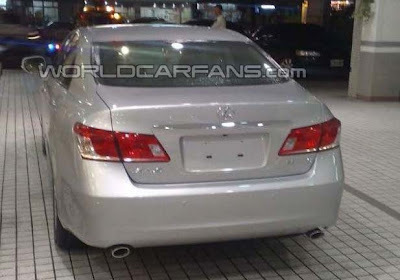 I would guess the regular Accord sedan will also end up with the new grille. 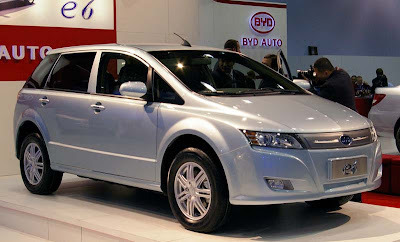 There is serious rumors about this all electric Chinese car making it to the US as soon as next year, as a 2011 model. 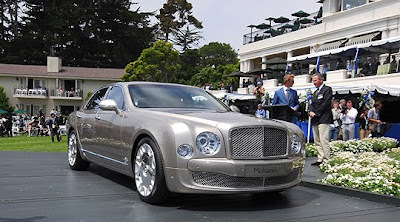 It would be priced under $40 000, and can run about 300 miles on a single charge. It does sound interesting. But still.. $40 000... For an average looking car. I wonder how much will Nissan charge for the new Leaf. 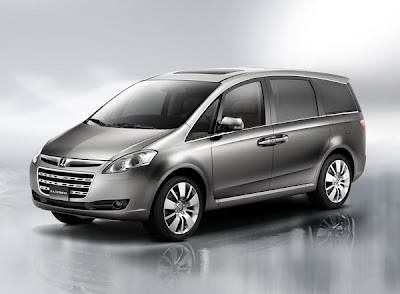 And Honda has announced they will jump into the all electric car market by 2015. 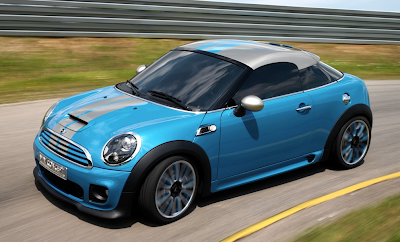 Better than most of the small SUV/Crossover competition even. 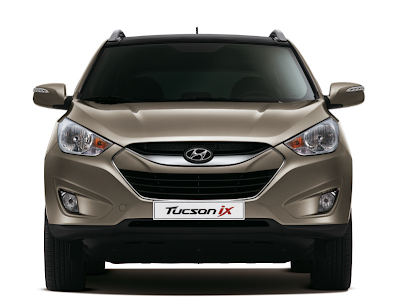 We'll have official pictures of the all new Tucson really soon. The new 201 will start at $ 17 500 for the 2 door model. Add about $1500 for 2 more doors. The Diesel version will start at $22 000. Which could get up to 42 MPG. More and more pictures are coming out. Now just hopping that grill isn't too big . It could end up making the whole thing looking like a cartoon. We'll see much more very soon. The new front end that I posted earlier a few weeks ago. But this time it's official. Not sure it's an improvement. It just looks more "chromey". The rest of the car is mostly the same. Maybe the US version will get a small boost in power, but it's not really needed. It does look like these spy shots we've seen before. 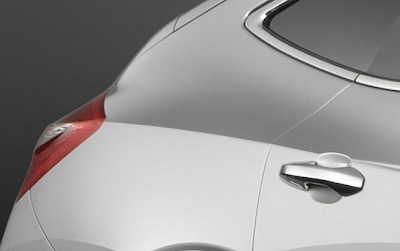 Let's hope Volvo will do a little more than that melted looking design. The replacement for the nightmarish Amanti is coming out, and not a minute too soon. So far it is only known under the code name VG. Supposedly based on the Azera platform. 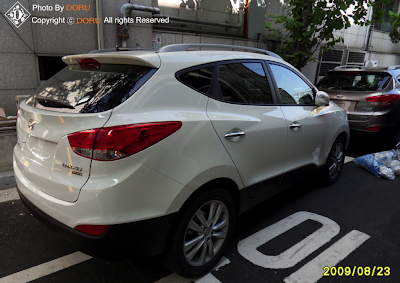 We'll see if it does better than its Hyundai cousin. Weird because I didn't know this was sold a Lexus over there. 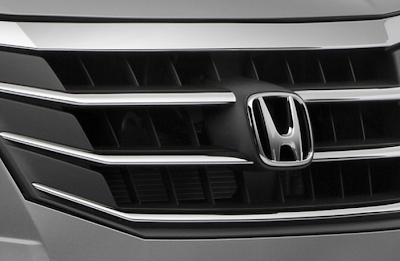 That new squared off grille is horrible. It just doesn't fit the rest of the car. 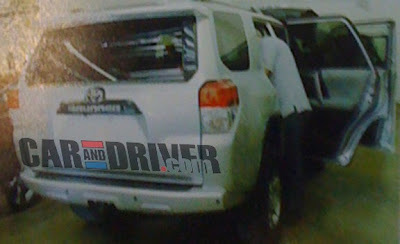 It resembles the horrific looking new RX, which I guess is the point. Something new from a Taiwanese company I've never heard of. It seats 7 and power comes from a 2.2 Liter Turbo engine good for 175hp. A 5 speed auto is standard. We'll never see this, unless the "New Saturn" decides to shop around the world for cars. It is looking much better to me in these pictures. 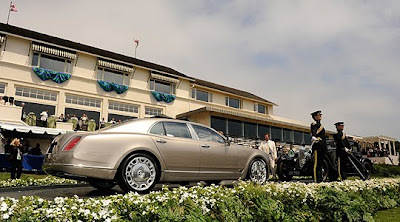 Not as blocky and heavy as the Rolls Royce. 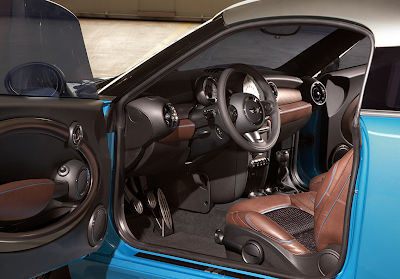 Plus, the interior is also more "sporty". 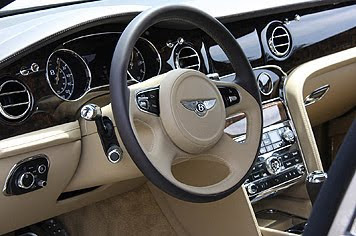 More like a normal car with a proper shifter on the console, instead of the Rolls's unit sticking out of the steering column. Like an old Buick. 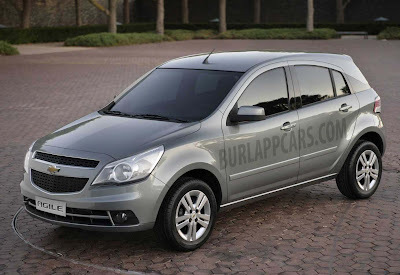 This was supposed to be mainly for foreign markets, but I also hear it could come over here as the next Aveo. 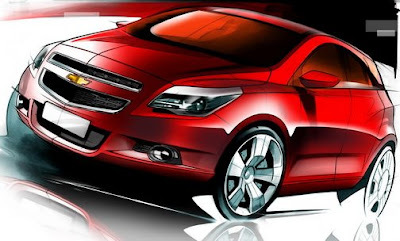 It looks OK, but really, almost nothing like the sketch GM released a few weeks ago. What a shame. Maybe the sketch shows a US version, or something. The front is not even the same. 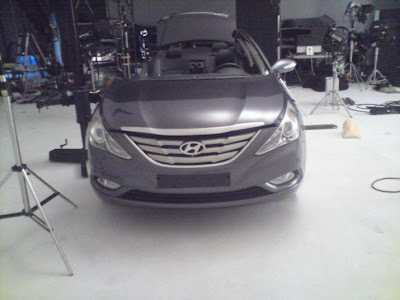 The best pictures yet of the all new Sonata. And it still looks good. 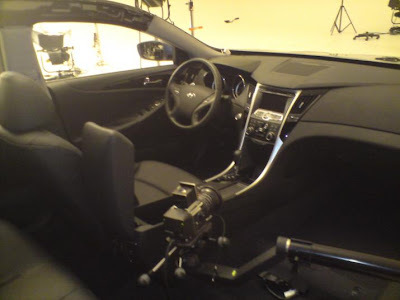 I don't think this car will disappoint once we see the official shots, or even the real thing. 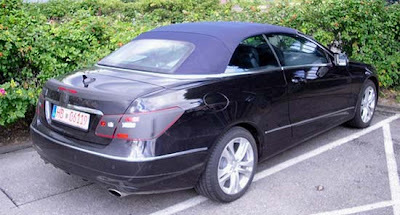 A really nice alternative to the Camry and Accord. It's not ugly, really. But it sure won't be noticed anywhere. And there's a lot of cheapo looking black plastic all over the exterior. The whole thing just looks to busy. I actually think I like the current design a bit better. Nothing new, really. 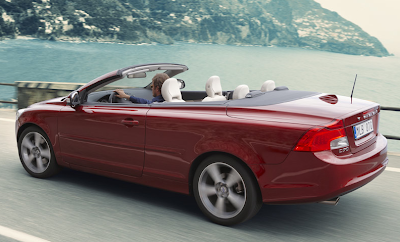 A straight convertible. I must say, the new E class coupe is quite a good looking car in the flesh. New, and rather strange, Hyundai Equus video. Insignia Sport Tourer as Buick in the US?? ?